1. He might have never made Batman series. If not for Martin Scorsese, who was ahead in making a Howard Hughes biopic. An idea which Nolan had cherished to complete with Jim Carrey as his lead. 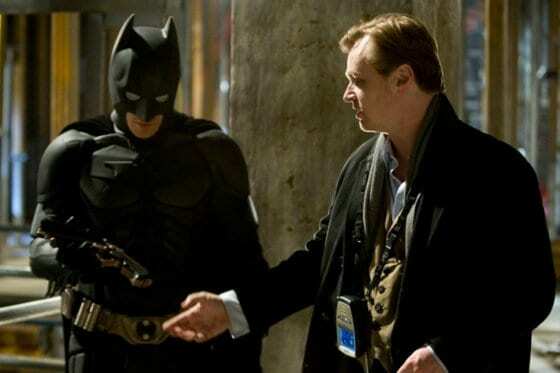 He even wrote the screenplay, calling it “one of the best things I’ve ever written.” Nolan reluctantly tabled his script and took up directing Batman Begins (2005). One thing which even his nearest and dearest of friends didn’t know was that Nolan couldn’t differentiate red from green. He was born color blind. An exceptional condition in those times which he failed to acknowledge in his career timeline. 3. He planned Inception for 8 years. 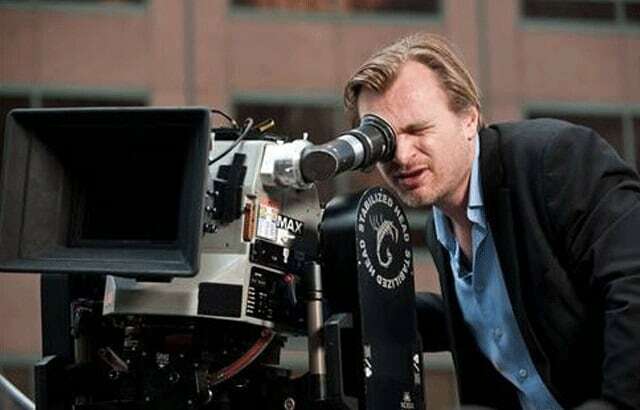 A young director with dreams in his head and no money for a dreamy, almost impossible film, Nolan collected funds and that too, for more than eight years. ‘inception’ screenplay was incepted in his mind since then. He was sure that nobody would be able to think of such an idea based movie cause he considered it ‘one amongst all’ idea which was patented in his head till he got the fund to execute his plan. 4. He began making films at the age of seven. 5. He asked the audience to donate money for his film Memento. Come the year 2000 and directors who were too proud to say that they had no funds for a certain project and they were taking a break, there was he. Nolan was not at all ashamed to ask the Hollywood infested culture for help. 6. He is a big James Bond fan. He had said to David S. Goyer, that his favorite James Bond movie is On Her Majesty’s Secret Service (1969). He likes to keep a collection of props from the sets of James bond. It is one franchise which makes him feel that he could have done better with his own, Batman. 2001: A Space Odyssey (1968), The Black Hole (1979), Blade Runner (1982), Chinatown (1974), The Hitcher (1986), Lawrence of Arabia (1962), On Her Majesty’s Secret Service (1969)), Star Wars (1977), The Man Who Would Be King (1975) and Topkapi (1964), as well as anything by Stanley Kubrick. 8. He studied English literature and scored poor. He had enrolled in University College London (UCL) mainly to use the film making facilities.Though he always wished to succeed in his opted course, he never fared well, and the professors thought he wasn’t interested at all. 9. His screenplay, “Keys to the Street” remains unproduced. 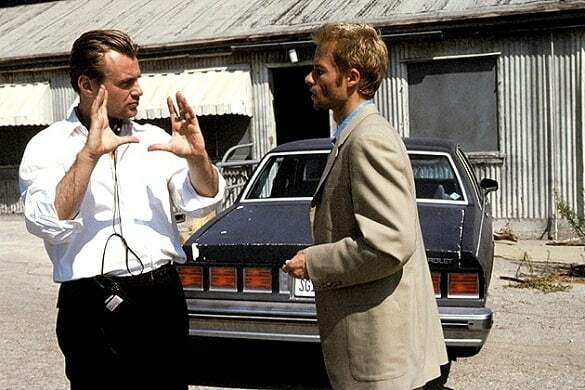 He Adapted Ruth Rendell’s novel, “The Keys to the Street,” into a screenplay that he was set to direct for Fox Searchlight after Insomnia (2002). However, he instead went on to direct Batman Begins (2005). 10. People who have worked with him find him, brooding and cold. Those who know him say that he rarely exhibits emotions and that death doesn’t sadden him. He has few friends and fewer acquaintances. “I never considered myself a lucky person. I’m the most extraordinary pessimist. I truly am. 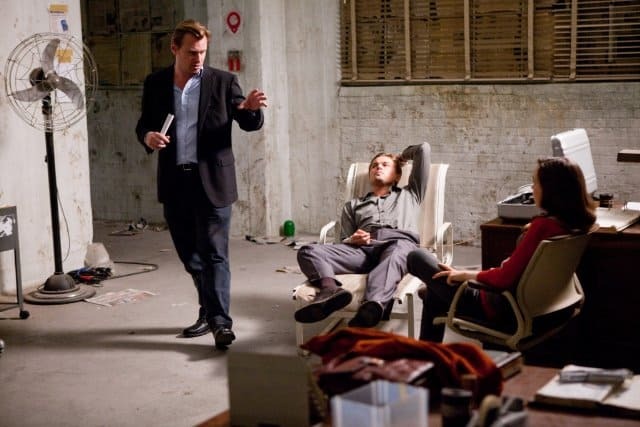 I have disappointed many”, Christopher J. Nolan. 11. He invented the Jenga game. 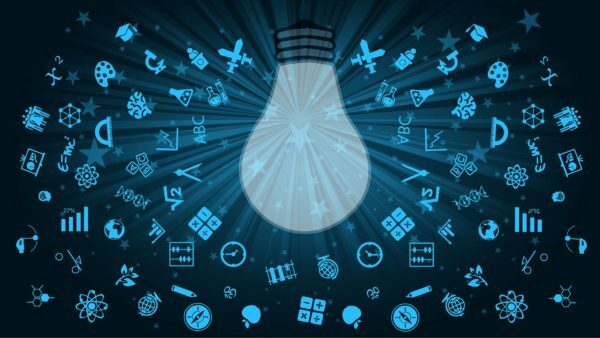 Yes, he had invented it before he came to know that someone already had his game in the markets. This was an absolute disappointment which Nolan considered close to his heart. 12. His first film was black and white. 13. He has dual citizenship. Born to an English father, who ran an advertising agency, and an American mother, a flight attendant, Nolan had dual citizenship. As a dual citizen of the United Kingdom and the United States, Nolan grew up on both sides of the Atlantic. Courtsey – Itzkoff, Dave (30 June 2010). “The Man Behind the Dreamscape.” The New York Times. Retrieved 1 July 2010. What Are the Best Movies About Being A Student?